Here at Joshua Tree, we love sharing knowledge. Whether it's helping an existing client, someone considering using our services, or just a curious homeowner in the Allentown, Bethlehem, or Easton, PA area, we want you to have all the information you need. We've created a number of useful resources to give you tips about how to care for your property. Feel free to download, print, and/or save these. 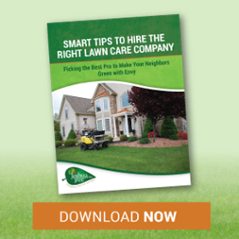 Lawn care may seem simplistic, but there is a BIG difference in materials, programs, pricing, and even lawn care companies. It's important to make a great decision, or you may end up with wasted money, wasted time, or even a lawn that's in worse condition than when you started! Is your lawn embarrassing? Full of dead spots, weeds, and a pale shade of yellow-green? 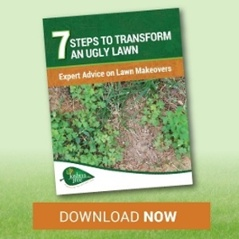 Whether you want a golf course fairway quality lawn or you just want to be able to look your neighbors in the eye, we’ve got some expert tips to turn even the ugliest lawn into a spectacle of beauty. 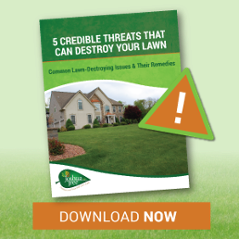 Lawns sure can be destroyed quickly! Things are starting to look green and beautiful, and then all of a sudden, it's ugly dead spots or weeds! However, if you know the common challenges your lawn faces and how to address them, you can keep your lawn looking its best. 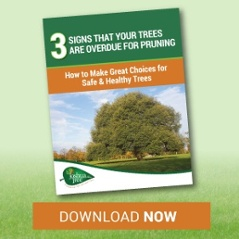 Are Your Trees & Shrubs in Imminent Danger? 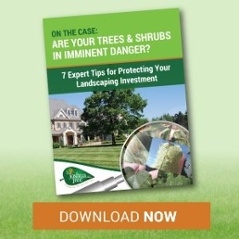 Unknown to you, many landscape trees and shrubs on your property are under attack! These problems often go unnoticed until they are so far along, that irreversible damage is done to your plants. However, if you know the right clues to look for, you may be able to catch these issues before it's too late! Although some cases may be pretty apparent, we know a lot of people in the Allentown, Bethlehem, and Easton, PA area have a degree of uncertainty about when, how, and whom should be pruning their trees. 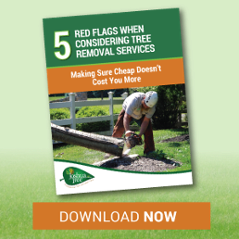 If you're ready to remove trees on your property, you may consider a few local contractors to complete the task for you. However, making a bad choice can not only lead to frustration, but even injury, death, or property damage. Check back from time to time, as we will be adding new lawn care and tree care resources regularly!